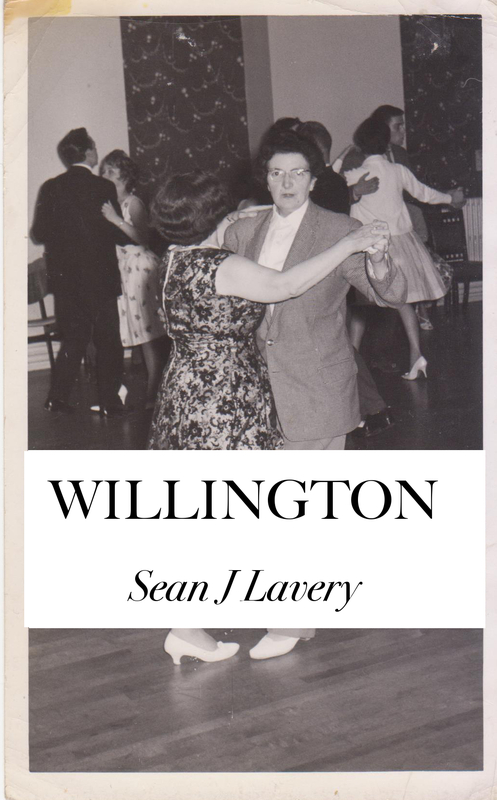 For a limited period Willington Kindle Edition is available for 99p ($1.25). Merry Christmas ! 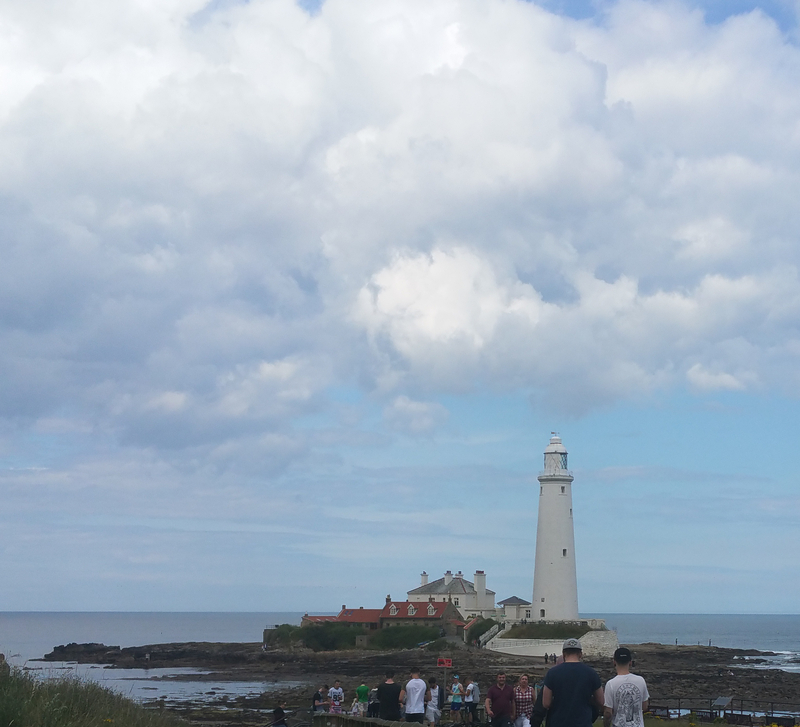 St Mary’s Lighthouse Whitley Bay, as featured in the novel Willington. 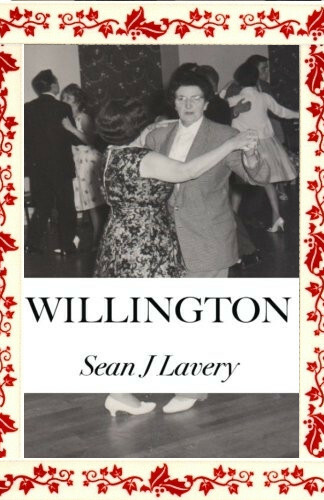 Willington can now be reviewed on Goodreads you can find it here. 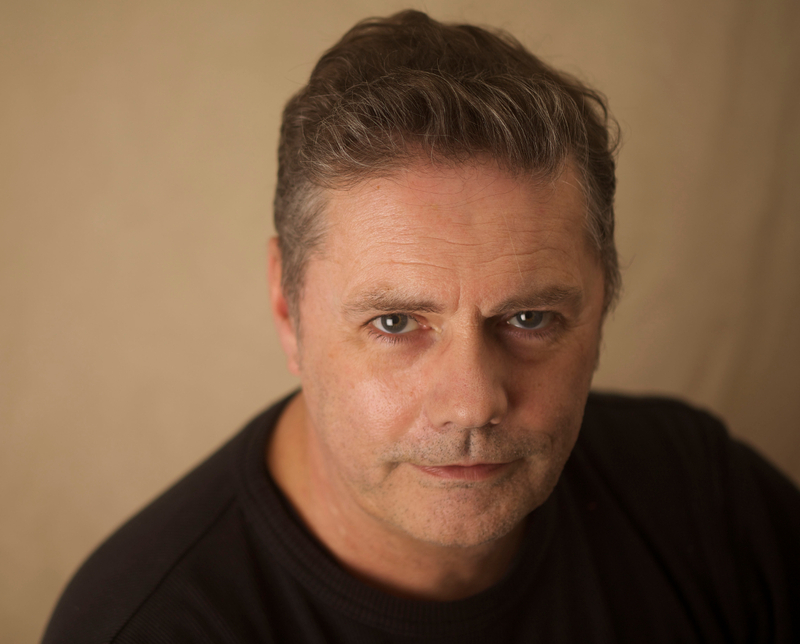 My Author Photograph by Alice Evans. 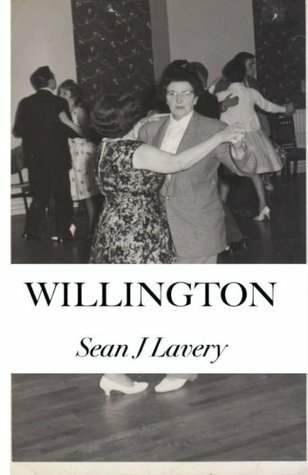 You can find it in my Author Central entry on Amazon, and on the back page of Willington the paperback edition. Out now in paperback , you can buy it on amazon. A portrait of four young people all on the cusp of adulthood, making their way through life. Sometimes hitting, sometimes missing; it’s a story about change, often violent and sudden. Set in England’s North East, at the dawn of the Sixties; we see how the trajectory of their lives can turn on a sixpence.